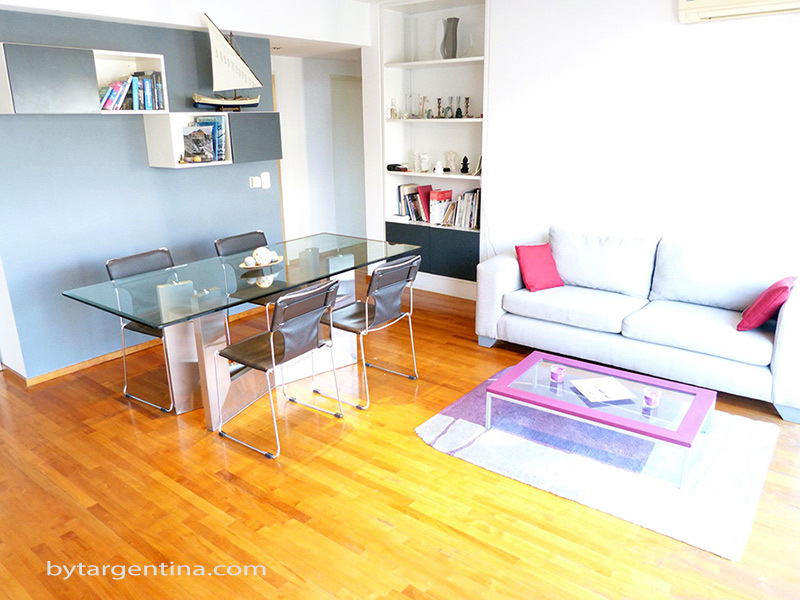 Our furnished apartments in Buenos Aires will offer you the comfort of a well equipped home at your convinience. 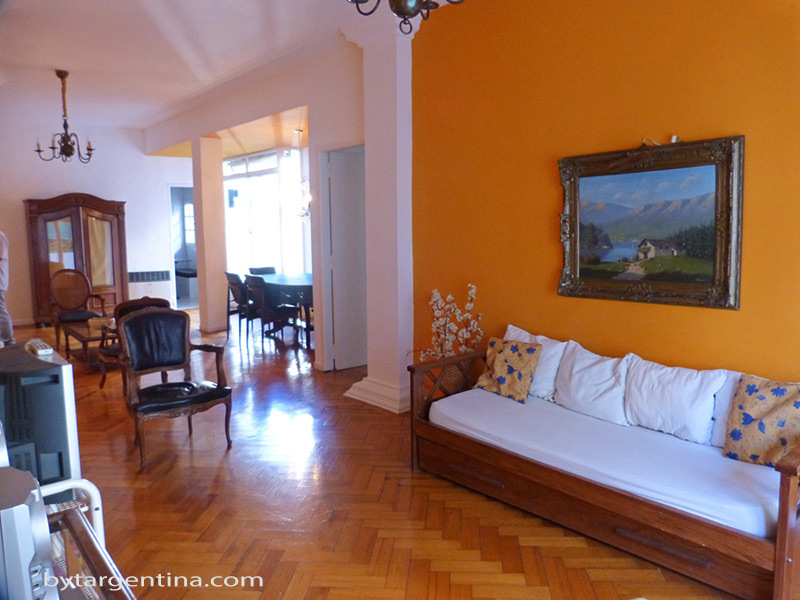 Properties for sale in Buenos Aires, with or without furniture. 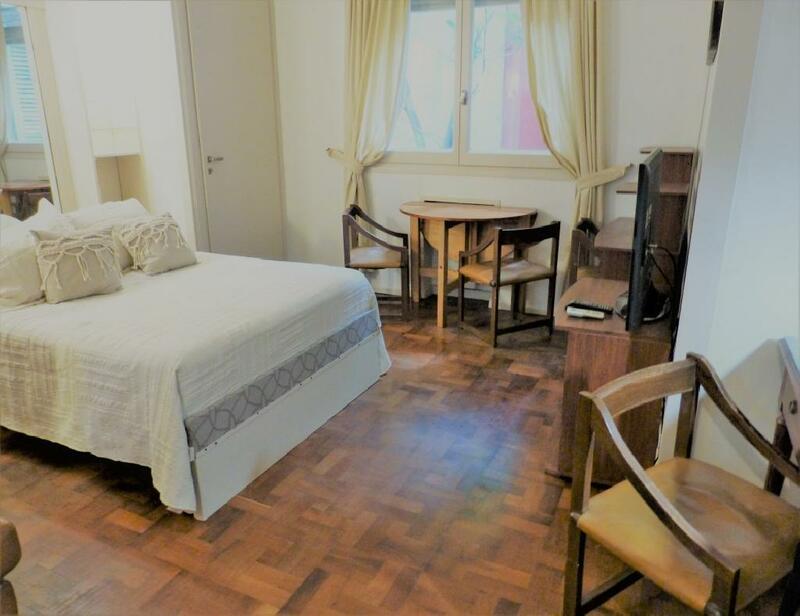 To rent a room with our host families will affer you the possibility to practise the Spanish or to live closer to the local cutlure. 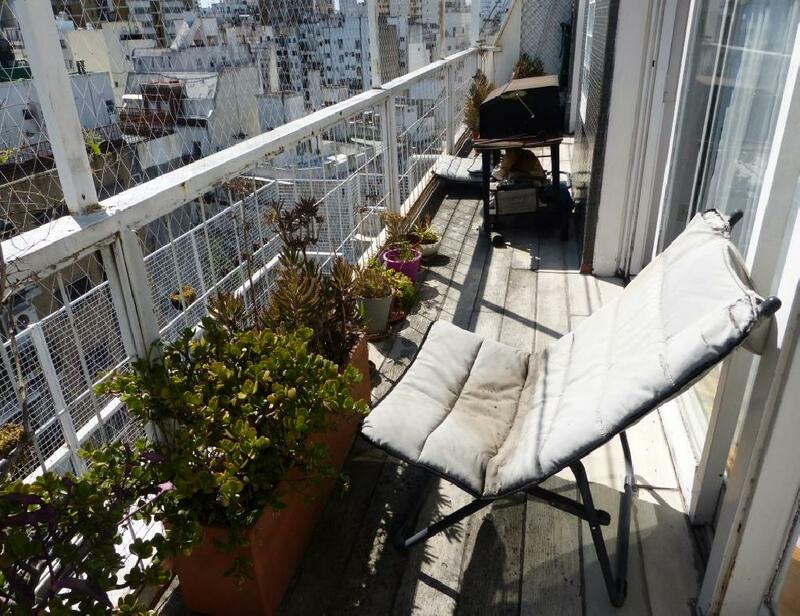 The best offers in the market. 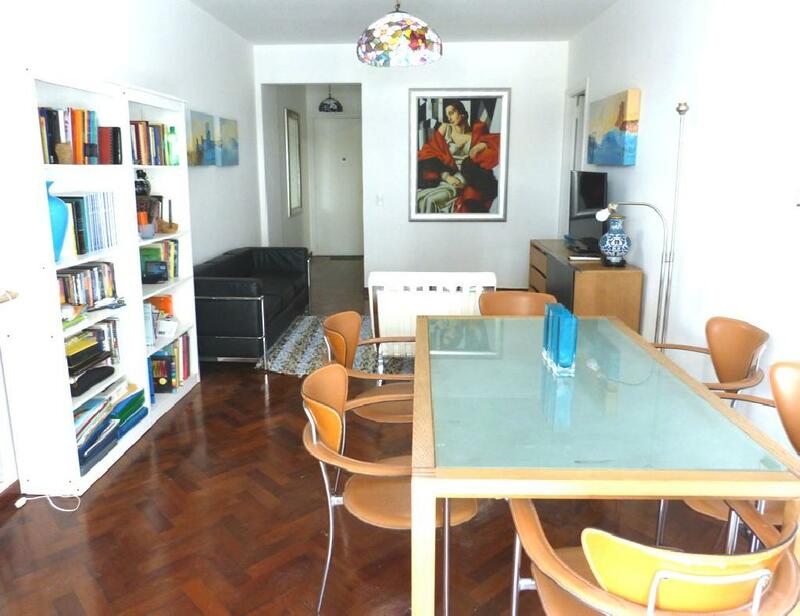 Selected apartments ideal for long-term stays or traditional rentals whitout furnishings. 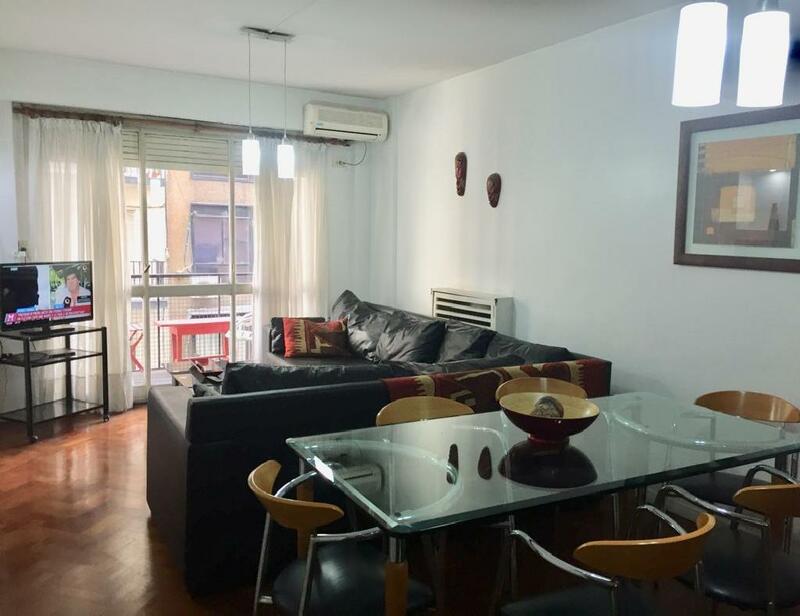 "Quedamos muy satisfechos con el departamento de Charcas y Bulnes y si alg�n d�a lo volvemos a necesitar, me contacto con ustedes"
"Hermoso departamento, excelente atenci�n, precio y calidad. 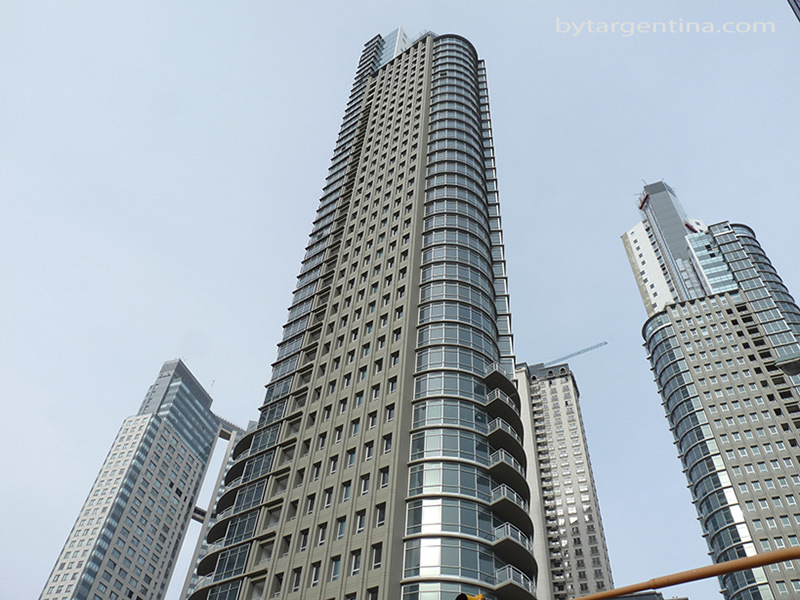 Sin dudas volveremos a operar con ustedes." 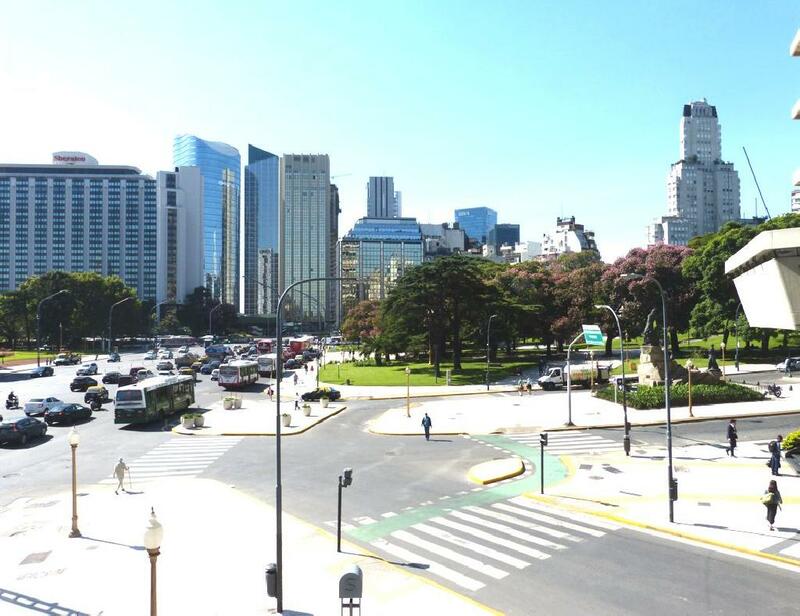 ByT Argentina is the first temporary rentals agency in Buenos Aires. 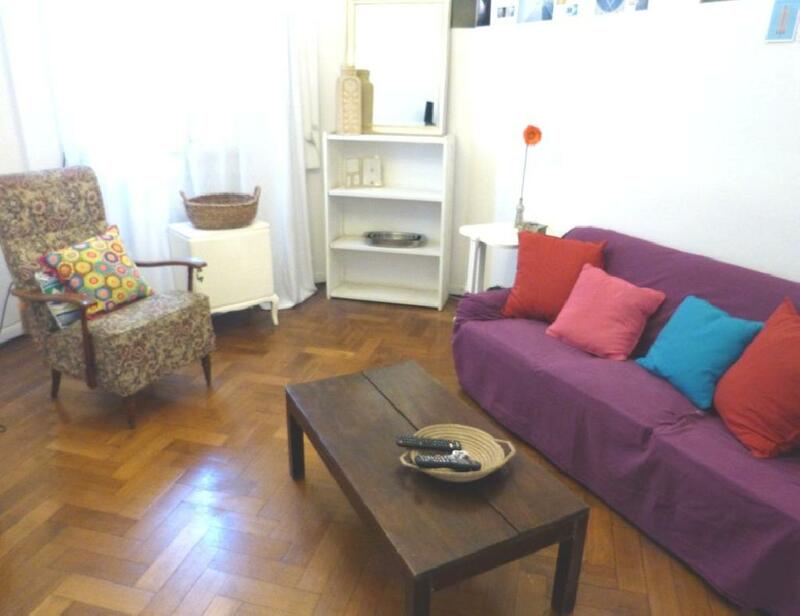 Since 1998 we offer the best accomodation services to our guests. 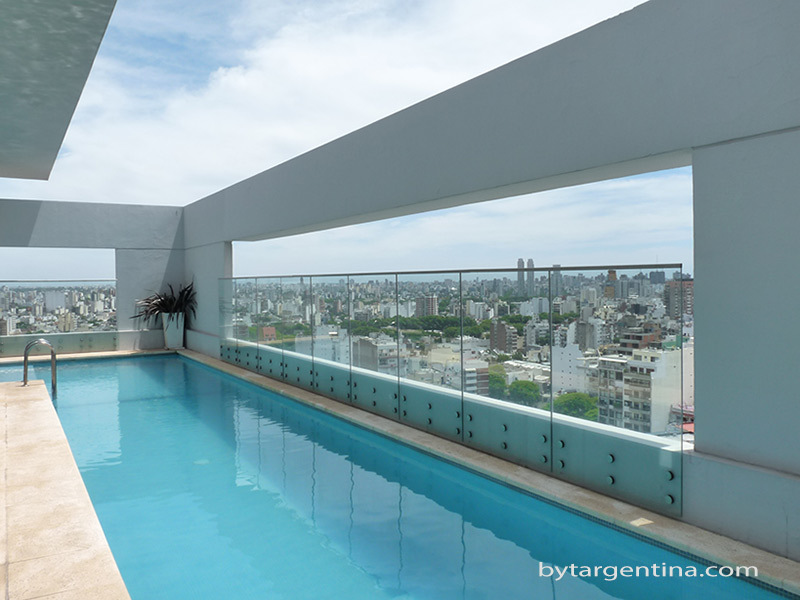 If you are looking for a professional experience, do not hesitate to contact us. 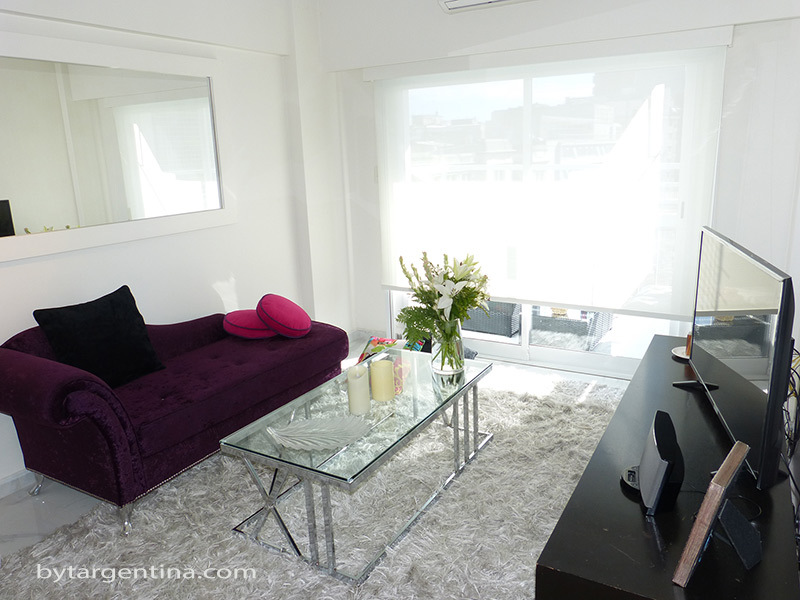 We offer accomodation in fully furnitured apartments and host families in the best areas in town. 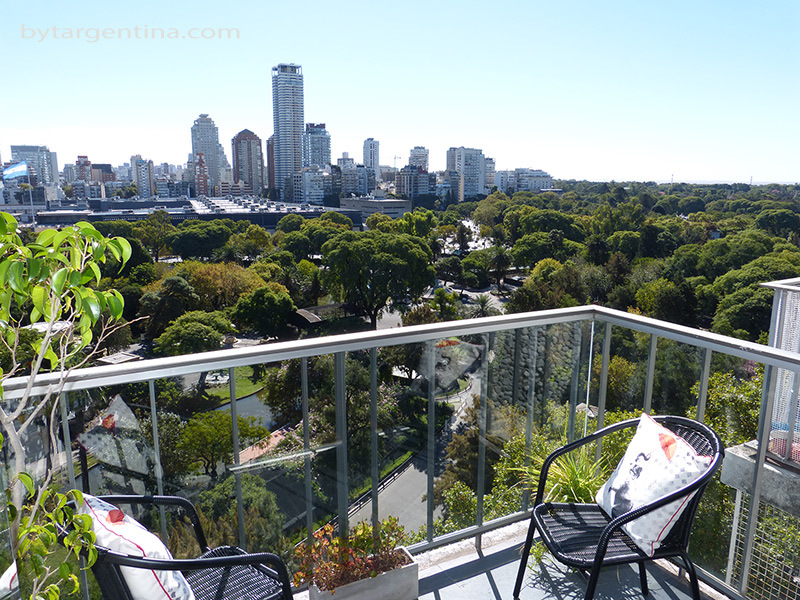 We also offer long term rentals and real estate services in the city of Buenos Aires.